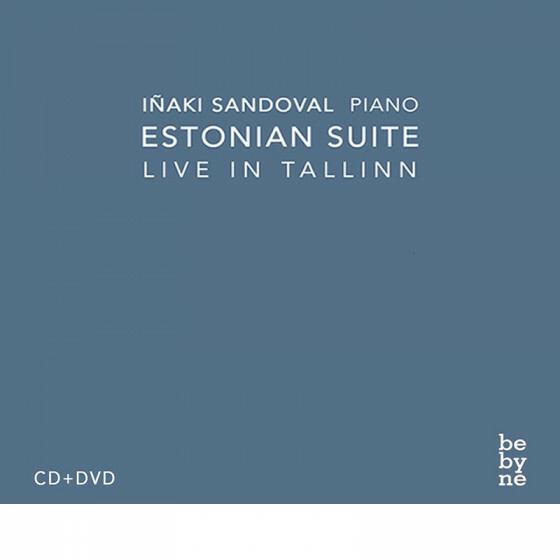 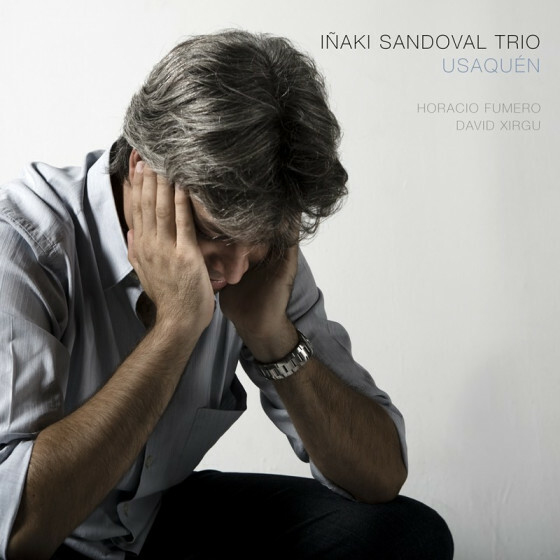 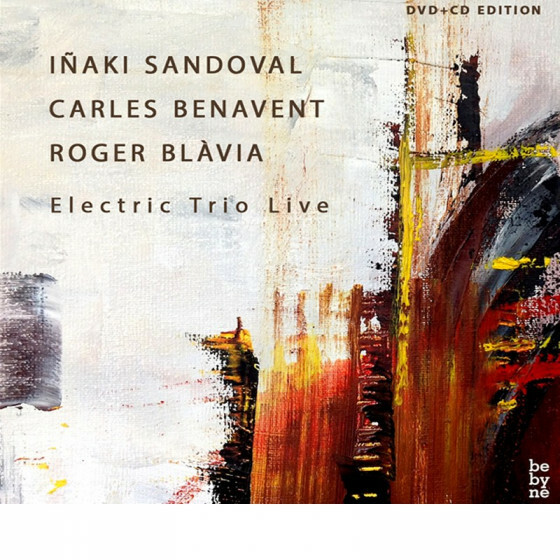 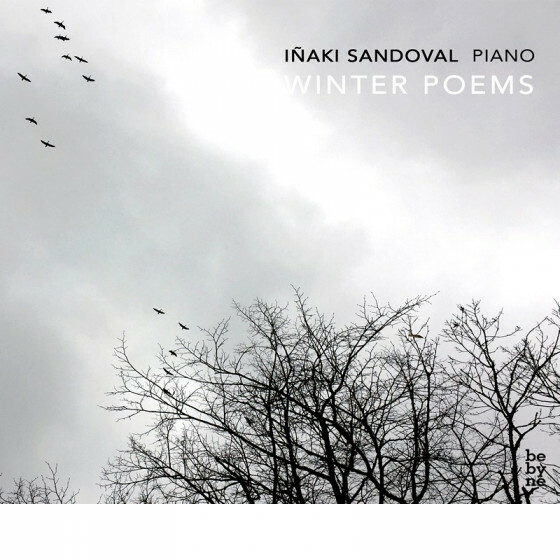 Iñaki Sandoval (Pamplona, 1974) is one of the most international Spanish jazz pianists. 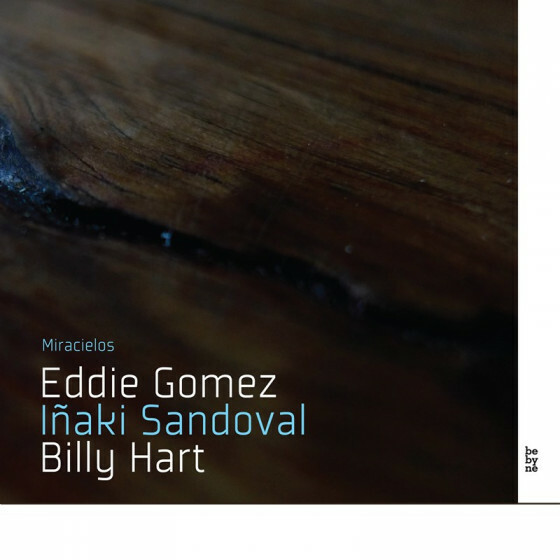 He has performed all over the world, recording and collaborating with musicians such as Eddie Gomez, Billy Hart, Bob Mintzer, Carles Benavent, Marvin Stamm, Horacio Fumero, David Xirgu, Tom Warrington, Rudy Aikels, Stefan Karlsson, Sizao Machado, Greg Badolato, Peer Wyboris, Joan Albert Amargós, David Mengual, Jordi Bonell, Víctor de Diego, Llibert Fortuny, and many others. 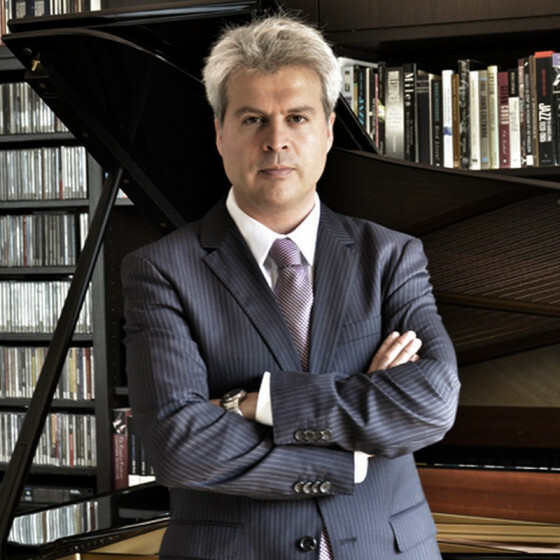 He began studying classical piano at his hometown Pamplona, and continued at the Liceu Conservatory in Barcelona, with Russian pianist Stanislav Pochekin. 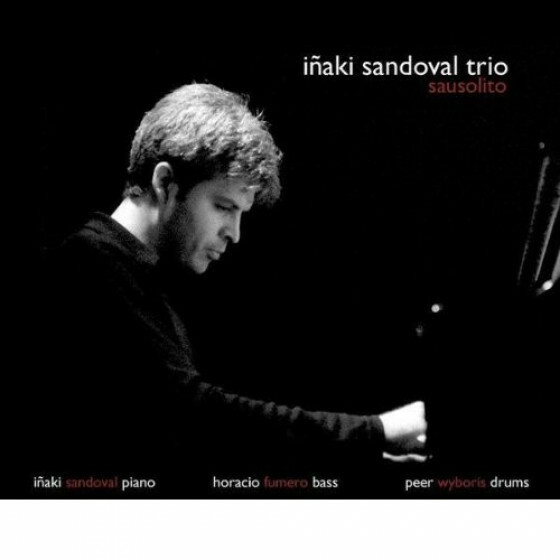 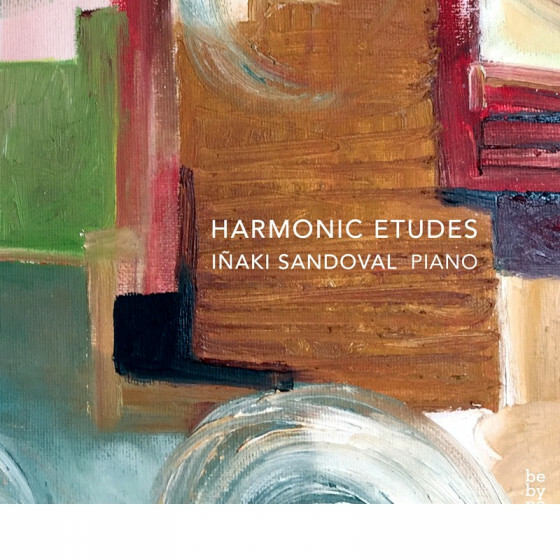 He is graduated in jazz piano from the Berklee College of Music in Boston, University of Nevada in Las Vegas, and PhD from the Autonomous University of Barcelona. 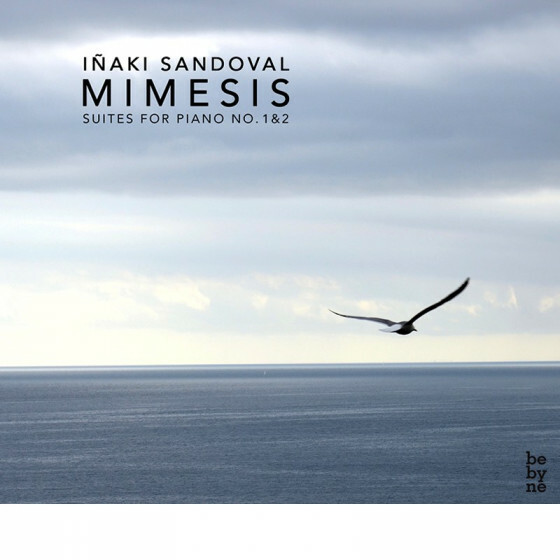 He has studied with pianists such as JoAnne Brackeen, Stefan Karlsson, Dave Frank, Paul Schmeling, Ray Santisi, Iñaki Salvador, and Francesc Burrull, among others.